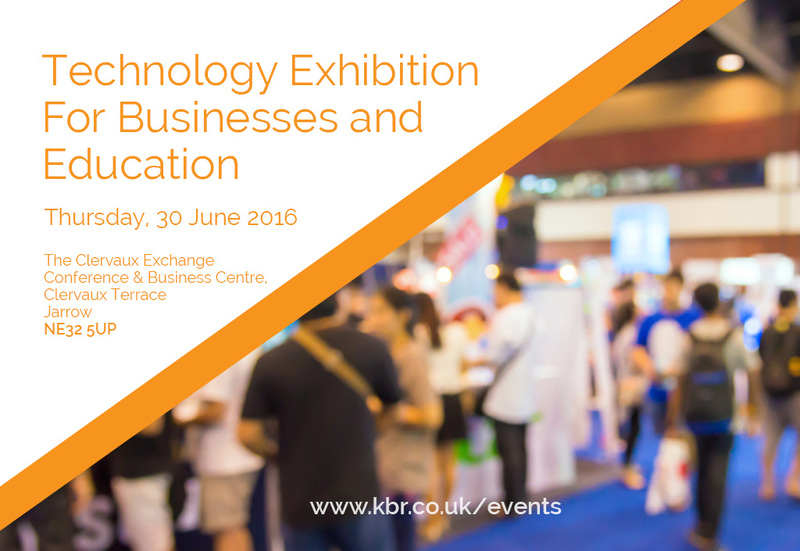 22 Jun Local ICT Solutions Experts, KBR, to host North East Technology Exhibition. Local ICT Solutions expert KBR is hosting a free to attend technology exhibition on Thursday June 30th at The Clervaux Exchange Conference and Business Centre in Jarrow. The exhibition will give education and business establishments the chance to discover the latest technologies from a range of local, national and international businesses and brands. The exhibitors will be sharing their expertise in the latest technologies and advising visitors on how to keep their businesses safe online. KBR is well known across the North East for wireless projects and was chosen for the second year running as the official partner and provider of mobile WiFi solutions for the 2015 and 2016 Tour of Britain. KBR will also be providing WiFi for the public at The Blyth Regatta event later this year and the Mouth of Tyne Festival next month for their staff and performers. There will be over £4000 worth of prizes on the day, including a Vividtouch HD touchscreen display, and the opportunity for a complimentary cyber threat analysis of their network.